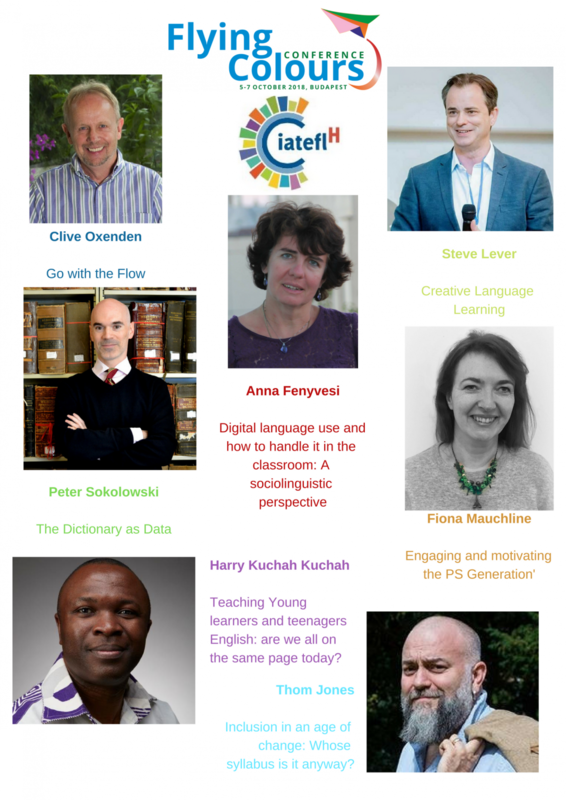 Read more about our speakers and what they are bringing to the conference here. To register as a participant, you can see details here. We are also delighted to inform you that the conference programme is available here. If you would like to be an exhibitor at our conference, please check the Call for Exhibitors here and fill in the online form to book a stand. Throughout the years dedicated to mastering a language, a learner’s progress is marked by milestone events: adjusting to changing learning environments, facing important assessment challenges, making vital study and career choices and so on. As leaders of learning we also help our students become creative, well-rounded, fully participatory members of a global community. This conference is an opportunity to share our ideas about how we promote global citizenship and develop our learners' skills and abilities to achieve these milestone events with flying colours. Follow the Facebook page of the event here.